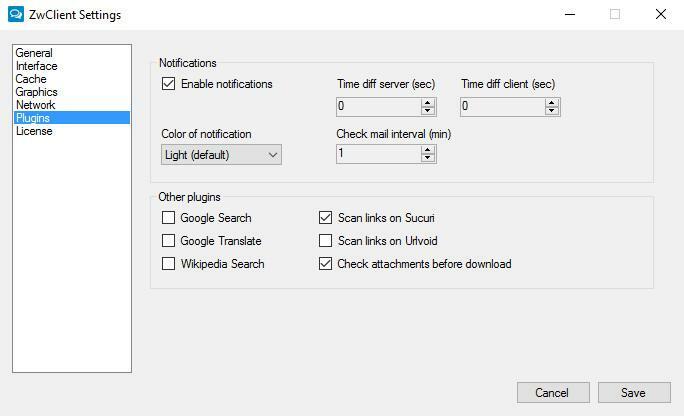 ZwClient brings the powerful Zimbra Webmail to your desktop. 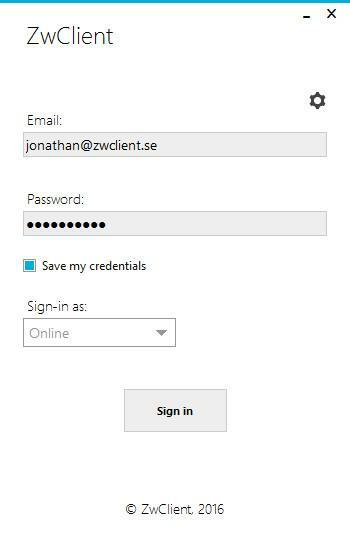 Enjoy Zimbra in a fully optimized browser application coded in C# using the latest available Chromium component. Choose landing page, language and more from the prefrences window. 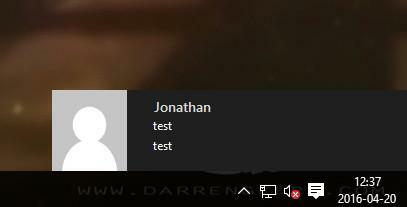 Optimized to the fullest for a great Zimbra experience. 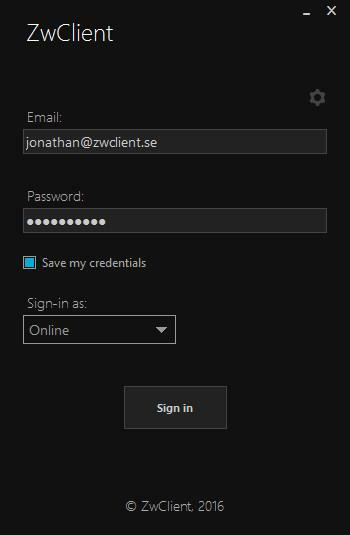 Visit http://zwclient.se if you want a trial or more information. You can follow me on twitter if you are interested in the latest development build.